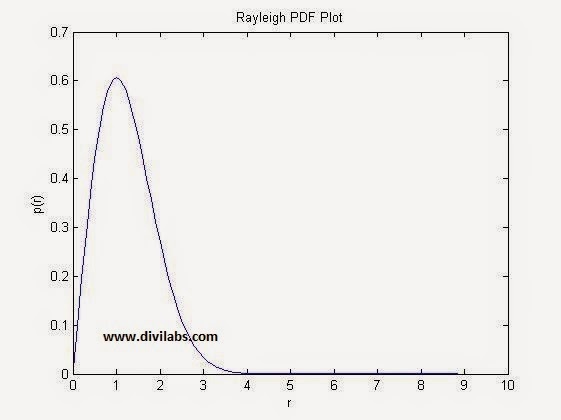 The Rayleigh distribution, is named after Lord Rayleigh. It is the distribution of the magnitude of a two-dimensional random vector whose coordinates are independent, identically distributed, zero mean normal variables. Suppose that Z1 and Z2 are normally distributed independent random variables. The magnitude R=Z21+Z22−−−−−−−√ has the Rayleigh distribution. Here "σ" may be considered as rms value of the received voltage signal, if seen through a communication engineer point of view. Rayleigh fading model assume that the magnitude of a signal that has passed through such a communication channel will fade, according to a Rayleigh distribution — the radial component of the sum of two uncorrelated Gaussian random variables. 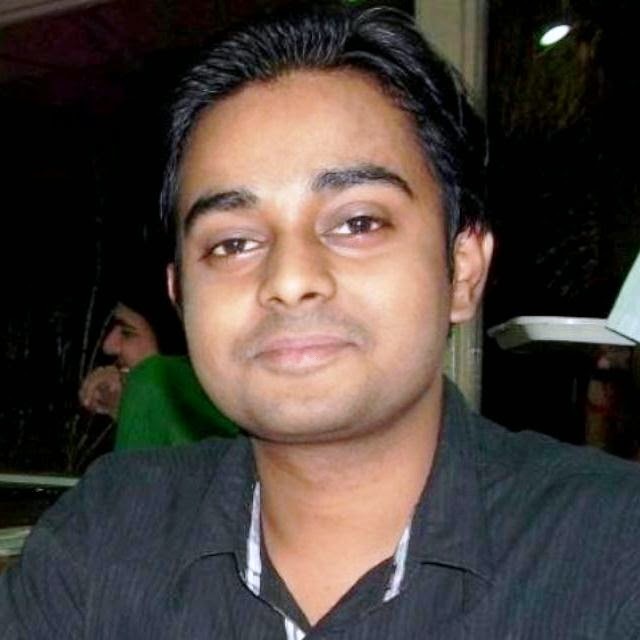 It is viewed as a justified model for tropospheric and ionospheric signal propagation as well as the effect of heavily cluttered urban environments on wireless communication channel. Rayleigh fading is most applicable when there is no dominant propagation along a line of sight between the 2 communication ends. But if there is, Rician fading will be more applicable. 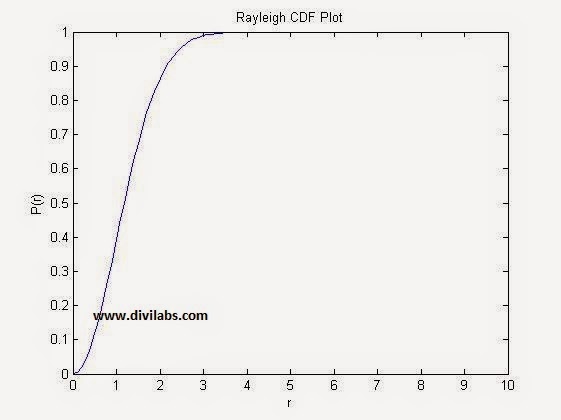 The same plot can be obtained by using the MATLAB's inbuilt Rayleigh distribution PDF & CDF function, raylpdf & raylcdf. Just replace the function definition part with the proper formatted raylpdf & raylcdf. Just have a try with different range of 'r' or a different value of sigma.